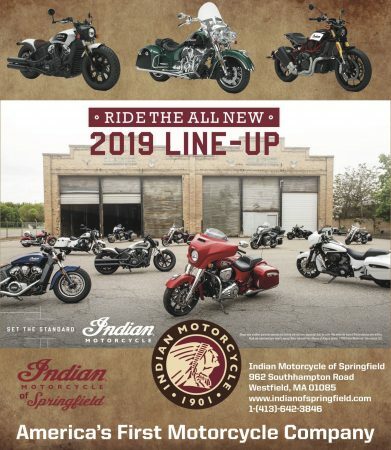 LITTLE NECK, NY – Quite a few comments attributed to Harley-Davidson dealers have accompanied the recent introduction of the LiveWire electric bike. Among other things, they have lamented the costs they will have to absorb just to bring this model on board; things like a dedicated charging station, special tools, electronic diagnostic equipment, and an inventory of parts unique to this model. Adding LiveWire will take a bite out of their bank accounts to the tune of many tens of thousands of dollars. – Building (or facilities) – rent or mortgage, utilities, construction and repair, and taxes. – Employees – salaries, benefits, uniforms, etc. 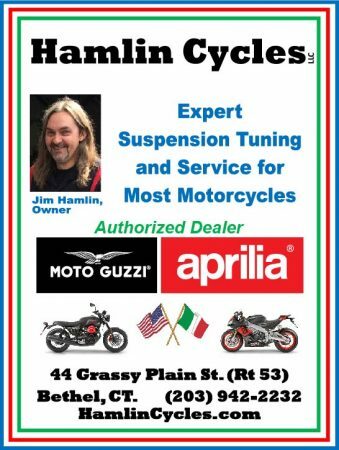 – Inventory – new bike flooring (finance interest), used bikes, parts, accessories, and supplies. – Marketing – website development and hosting, social media, advertising, and events. These costs are easy to identify and find their way on to the profit and loss statement of the dealership. Therefore, their impact on profitability is easily understood. On the other hand, hidden costs can sneak up on the dealership and, if not properly accounted for, can wreak havoc on the dealership’s financials. In my years of running dealerships, I’ve seen these costs account for a substantial percentage of the dealership’s operating budget. – Technician training: Each manufacturer has minimum levels of technician training that must be achieved and maintained as new models are introduced. The costs multiply quickly depending on how many technicians are employed and how many brands are carried by the dealership. Back in model year 2007, Ducati introduced the Desmosedici RR limited edition race replica at an MSRP of $72,500. Even though we were an authorized Ducati dealership, we had to meet a number of expensive requirements before we could sell this bike. One of those was actually sending a technician to the Ducati factory in Italy for a week of specialized training. – Special tools and fixtures: Manufacturers are forever developing unique design attributes for their bikes. Invariably, these require special tools and fixtures to facilitate proper servicing. The special tool set for the Desmosedici RR was in excess of $25,000. In the case of this particular model, the investments paid off as we managed to sell 14 of these beauties. Quite a few dealers, however, were unable or unwilling to spend the qualification money and opted out of selling this model altogether. 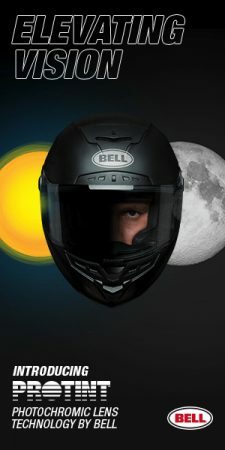 – Unique electronic support equipment: All modern motorcycles utilize sophisticated electronics and controls. 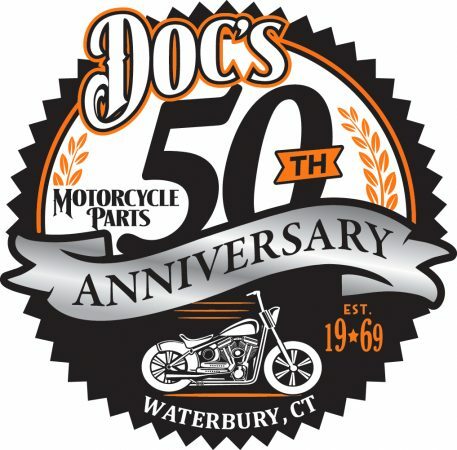 It is impossible to properly service these bikes without the diagnostic computers and software developed by the manufacturer. Each dealer must add sufficient diagnostic resources to get the job done. These don’t come cheap. In some cases, diagnostic equipment is leased from the manufacturer resulting in a perpetual cost to the dealer. 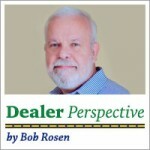 – Dealer meetings: Each manufacturer strives to keep their dealer community up to date with the latest in model and general business information. This is often done at annual dealer meetings and various new model intro events. Sending employees to these meetings can be expensive. I travelled to Cape Town, South Africa for the worldwide dealer introduction of the all-new BMW R1200GS. A memorable trip was the Ducati world dealer meeting in Italy. Or how about the time Ducati rented the Laguna Seca race track for one of the days of their dealer meeting in Monterey, CA? Triumph has held dealer meetings in the UK. Getting to these events cost a pretty penny. Dealer events aren’t always in such exotic locales but, invariably, they involve travel and the costs associated with that travel. – Business insurance: This totally hidden cost can really add up. We’re talking about insuring the facility and inventory for fire, theft, and other hazards. Liability insurance protects the business from damages sought by parties injured on the property. If demo rides are offered, the dealership has to protect itself from potential problems in that area as well. 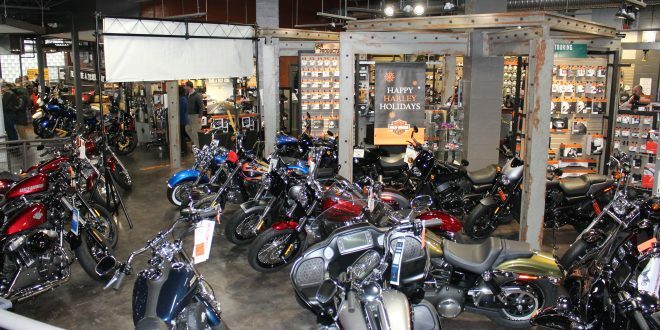 If you thought your Geico bill was too high, try insuring a motorcycle dealership for the many areas of the business. Even a modest sized dealership can have a monthly insurance bill that exceeds $2,000. Bigger stores can go well north of that number. These and other hidden costs can really eat into the dealerships profits. Dealerships that carry more than one brand have to deal with a “multiplication factor” when considering these costs. Each brand carried will impose its own set of requirements regarding training, dealer meetings, special tools, diagnostic equipment, etc. 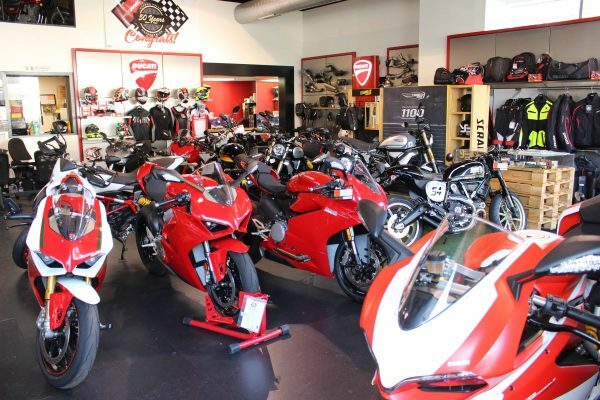 My local European motorcycle dealership represents eight different brands. And how about Motorcycle Mall over in Belleville, NJ? 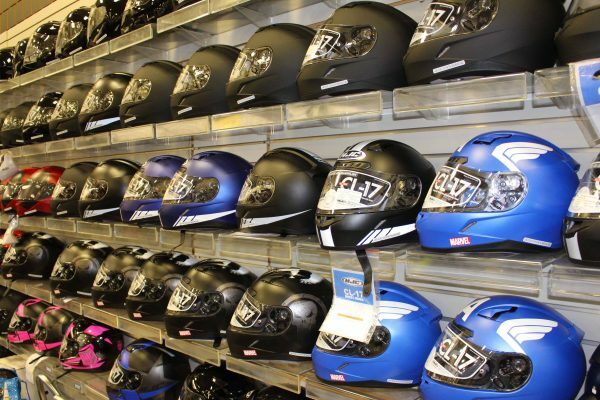 They carry seventeen different brands of powersports equipment! Imagine the effort and cost involved for these dealers in keeping up with all the hidden costs. Nobody ever said that being a motorcycle dealer was easy.